Fat Frocks: Have You Packed for Wales? A good backpack - I hate not being to have everything I want with me when I go for a walk or not be able to steady my camera in both hands so a back pack is essential. Some parts of Wales can be rural an isolated so it's good to have everything you need close to hand. There's plenty of room for a picnic and camera in this one along with some extra layers if the weather is changeable. 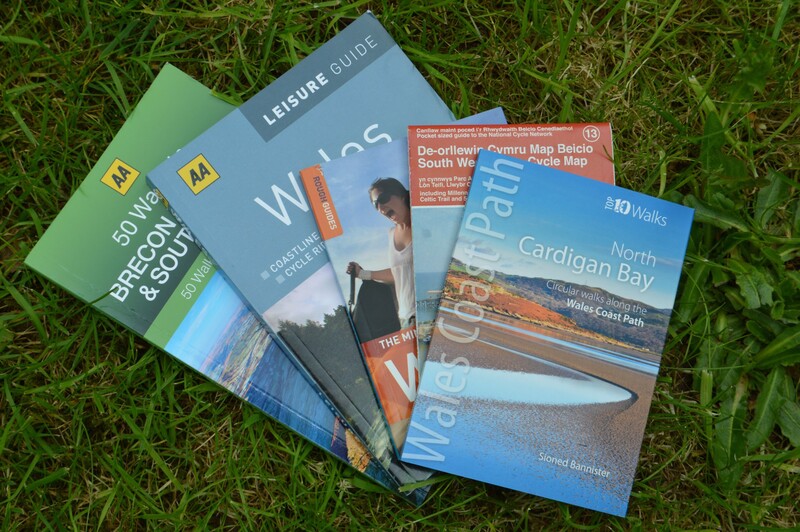 Maps & guide books - I know you can find out most of what you need online now and use googlemaps but that won't be much help on a beach with a poor signal or half way up a mountain. I like to prepare in advance and have a good idea of what I want to do with my day so I can pack a lot into my holiday and make the most of it. 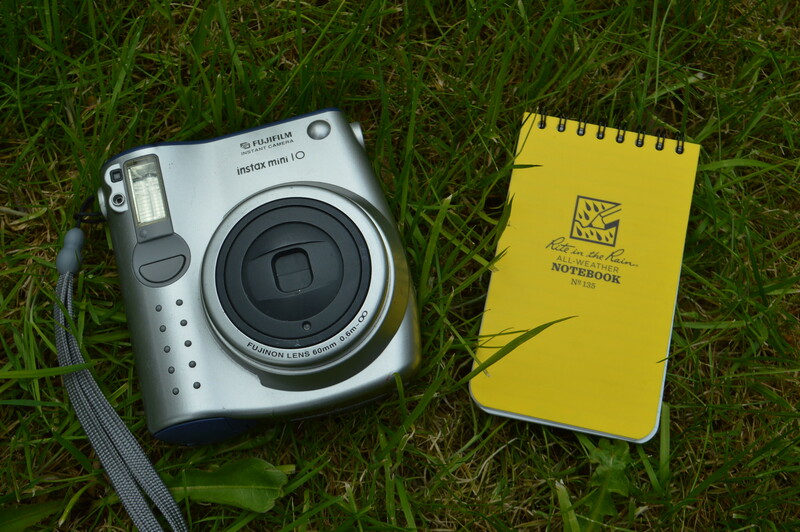 Camera & notebook - If you're going to visit Wales and it's spectacular views you want to be able to remember them and capture them on camera. I also like to keep a little notebook with me so I can jot down names and details to put in my holiday scrapbook when I get home. 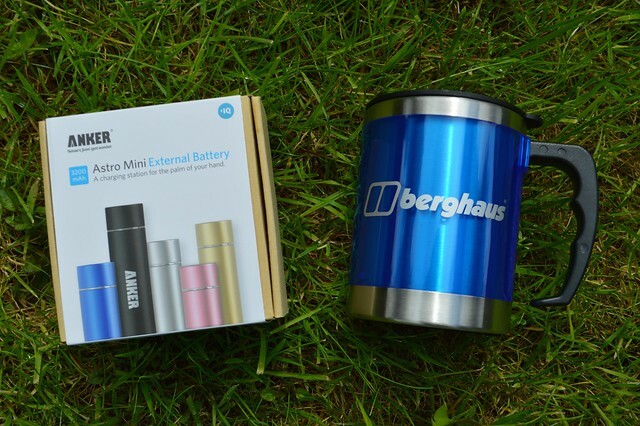 Flask and external battery - I like to camp when I go on holiday in Wales (Trevayne is lovely), we don't have an electric hookup cable so being able to charge my phone in the car or with an external battery is handy and a flask means I don;t have to keep on using gas to boil water for tea. 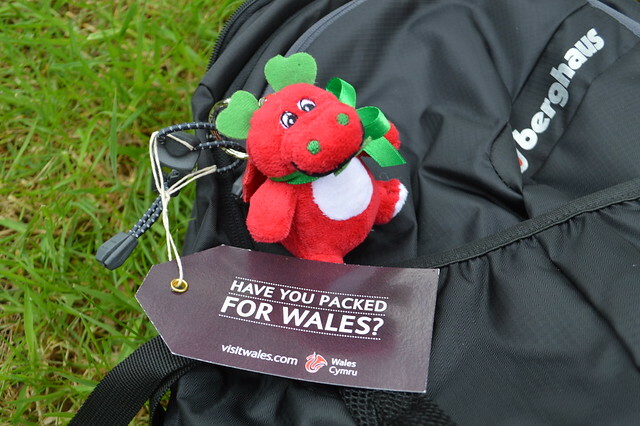 Once you're all packed for Wales and ready to explore where should you visit? Caldey Island - A holy island just off the Pemrokeshire coast where Cistercian monks live. Penarth - Pretty seaside town with a newly renovated pier, a short bus ride away from Cardiff. 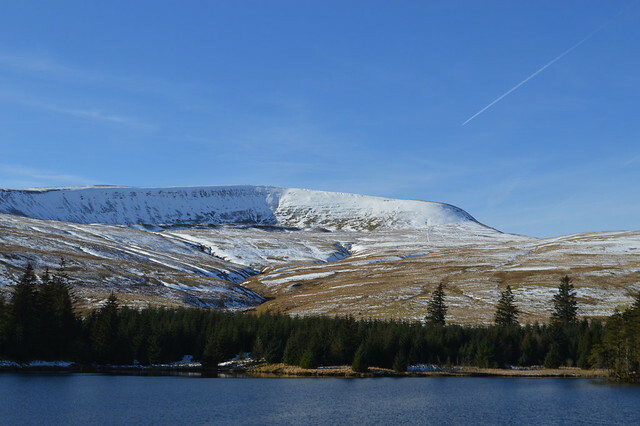 Brecon - Stunning national park which is home to a steam train, Pen y Fan & waterfalls. St David's - Smallest city in the UK with a large cathedral and a great place to surf and camp. I have to admit my list of top places to visit in Wales is pretty South, West and Mid Wales centred but that's because I've never been to North Wales. Scandalous, I know. I'm hoping to change that with a trip up North to explore Snowdonia and Portmeirion in September. Have you ever been on holiday in Wales? What would you pack for a trip to Wales? Having had a house there, I've spent SO much time in N Wales in previous years. I really love it. I haven't been to Wales in over ten years and I keep meaning to go back. You know I'll be hitting you up when I finally get around to it! Tenby is one of my favourite places in the world. I would pack an umbrella, as beautiful scenery means rain! I have never visited Wales properly but looking forward to seeing you soon! Great post! Feel slightly ashamed that I have explored so little of Wales since being in Cardiff for uni. Everyone keeps telling me that Barry is somewhere everyone should experience once. But I have been on the look out for a good seaside town near Cardiff so Penarth may be a good place to check out. 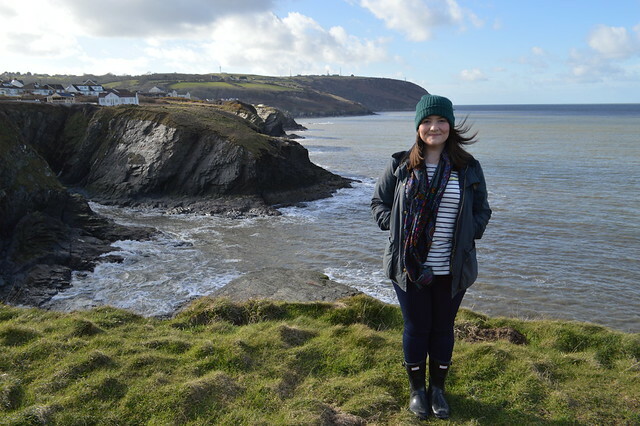 I'm desperate to explore more of Wales, I've not been since our caravan holiday to Tenby when I was about 9!